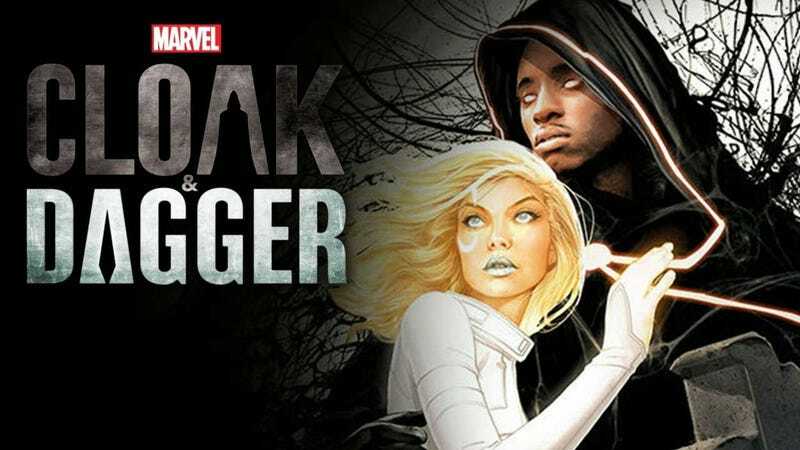 It’s time for Marvel’s other show about angsty teenage superhero’s, Cloak & Dagger, a very different show from all the others. Welcome to Cloak & Dagger episode one “First Light” and episode two “Suicide Sprints” spoilerific reaction thread, where you can share your thoughts on the show as it plays out or after it’s over. Have you read any Cloak & Dagger comics before?